2013, you were better than keen! You were amazingly great and delicious. I traveled a ton, I did a lot, I had a book come out, and I ate, ate, ate sweets. Here are a mere 50 of the greatest moments of the year...no particular order. Upon reviewing after finalizing my list...could 2014 possibly be any better than this amazing year? I hope so, for me and for you, sweeties! 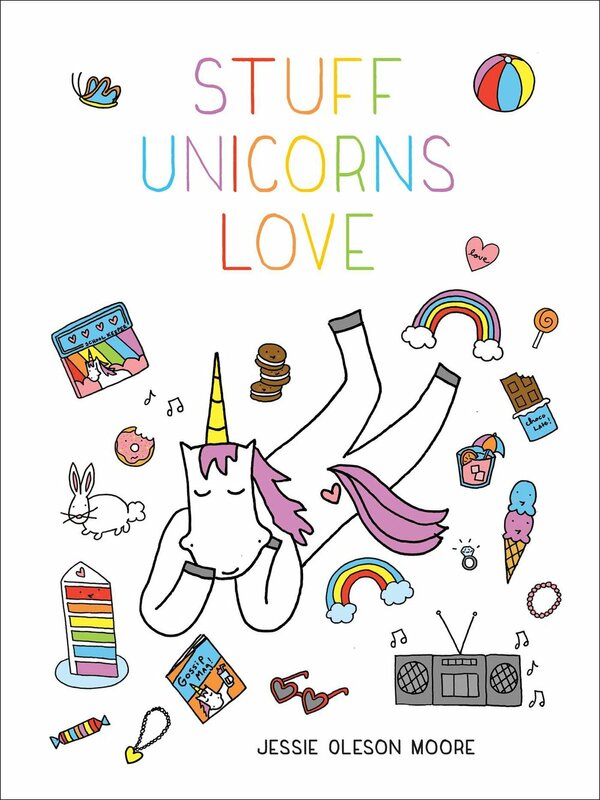 My second book came out! The Secret Lives of Baked Goods: Sweet Stories & Recipes for America's Favorite Desserts ! I went on book tour. It was awesome. Why cupcakes are nutritious. Important and relevant, always. Buttermilk drops in New Orleans. They're not munchkins, they're not doughnut holes, they're their own thing. Angelo Brocato in New Orleans. A new beloved. Actually...everything I ate in New Orleans. Whoo's Doughnuts. Especially the pistachio lemon white chocolate variety. Jeni's Splendid Ice Cream. Favorite flavor? Banana cajeta. As fun to say as it is to eat. Horrifying but gratifying: Easter candy pie. Crumb cake I made. The world's most perfect food? Gooey butter cake I made. Yes. 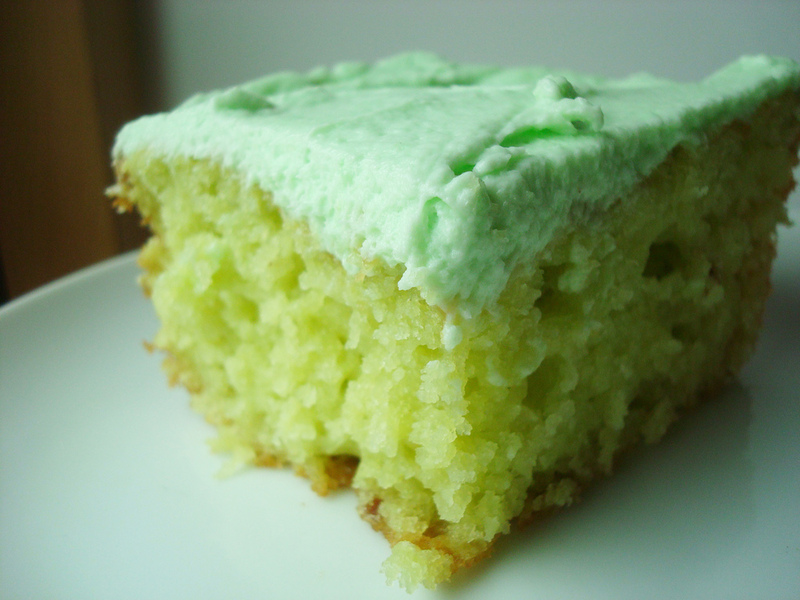 Watergate cake: a historically interesting pistachio cake. 10 layer peanut butter cake. As amazing as it sounds. Smith Island cake. Amazing, worth trying at least once. Or ten times. Tunnel of fudge cake: a Pillsbury icon. Katharine Hepburn brownies: tasty, and with an interesting story (featured in my book). Biscuits from The Wandering Goose Cafe. Just look at that thing. Chocolate walnut pie on a shortbread crust. Derby-style pie with a shortbread crust? Yes, please. Ice cream from Bassett's, Philadelphia. The post is old but I enjoyed their ice cream anew in 2013. Hoffman's ice cream, Jersey Shore. Like #20, one I enjoy each year. Frog cupcakes from What's for Dessert, Spring Lake NJ. A classic! The mural I painted in Delaware! It was a fantastic project. Everything pinon in Santa Fe. There's so much pine nut stuff! Cupcakes from Dream Cakes, Santa Fe. Truly dreamy, and very unique. Boston cream shortcake. What part of that is not completely right? My birthday cake, from Dulce in Santa Fe. It's funny and true! I turned 32! Cupcakes from Swirlz in Chicago for my book signing. A soy milk daydream. It's sweet n dreamy. 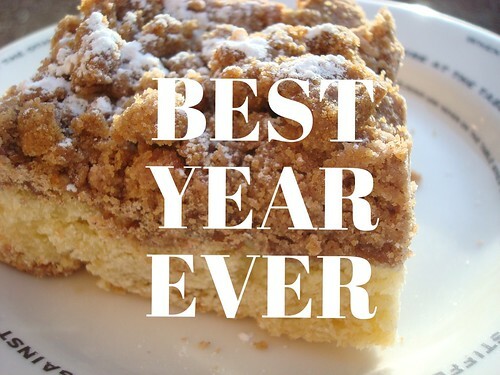 Crumb cake I made: yes, this is the second time it appears. A true favorite!! Doughnuts from Nickel Diner, Los Angeles. They're awesome. Peach pie I made. It tastes like summer. Shortbread cookie truffles. Seriously--crack filled. Homemade brown sugar. Who knew you could make your own? Cupcakes from Church of Cupcakes in Denver. Too amazing! Pie, enjoyed in Pie Town (it actually exists). Stolen cadbury creme eggs. So much tastier when forbidden. Sweetened condensed milk Funfetti cake. The name says it all. Southern grits pie. It's like breakfast and pie all at once! Muffins from Linda's Seabreeze cafe, Santa Cruz, CA. Much ado about muffin. The chocolate-filled streets in Hershey, PA. The streets are paved with dreams! Almond croissant from La Boulange. I love them. Lady baltimore cake. Fiction, fact? Who knows which is which with this cake. Food for thought: does cake taste different depending on your state of mind? I vote yes. Frozen hot chocolate from Holy Cacao, Austin TX. Creamy, dreamy, delicious. Every single thing from Sugar Mama's Bakeshop, Austin TX. Such talented bakers! Salted butterscotch cashew shortbread bars. Yes, yes, yes. Ryba's fudge from Macinac Island, Michigan. It's unlike anything else. BONUS: Also, every single thing I ate at Huckleberry in Santa Monica. Not that you asked, but I also have a Most awful thing: Mac n cheese cookies. Oh, no! I wish I could forget them. Oh, and since I feel like my publisher would want me to say it, buy my book: The Secret Lives of Baked Goods: Sweet Stories & Recipes for America's Favorite Desserts !